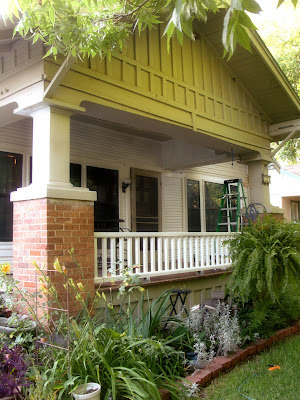 Today's photo is a glimpse of my front porch, partially painted... still working slowly but surely doing a little bit at a time =) i'll finish this year, i promise! It's looking good so far!! Good luck with your work there!It looks great!